NL Sports Centre (Powerplex). 90 Crosbie Rd, St. John's, NL A1B 3W4. 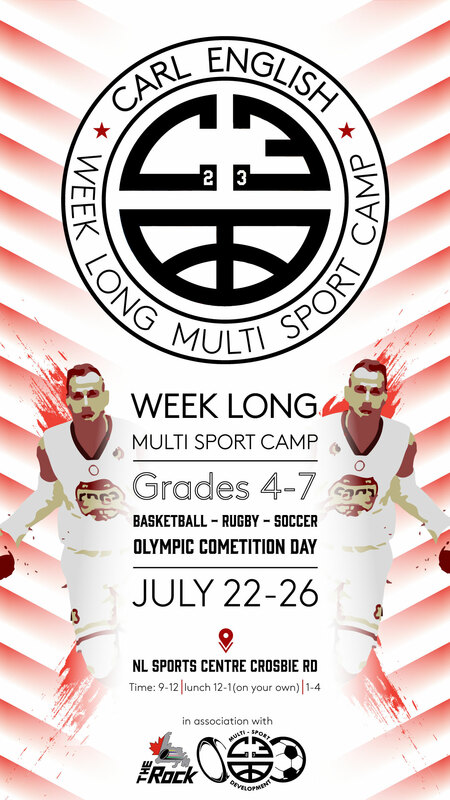 1st ever CE23 weeklong Multi sport camp! 3 hrs of basketball per day! 3 hrs of either rugby or soccer!